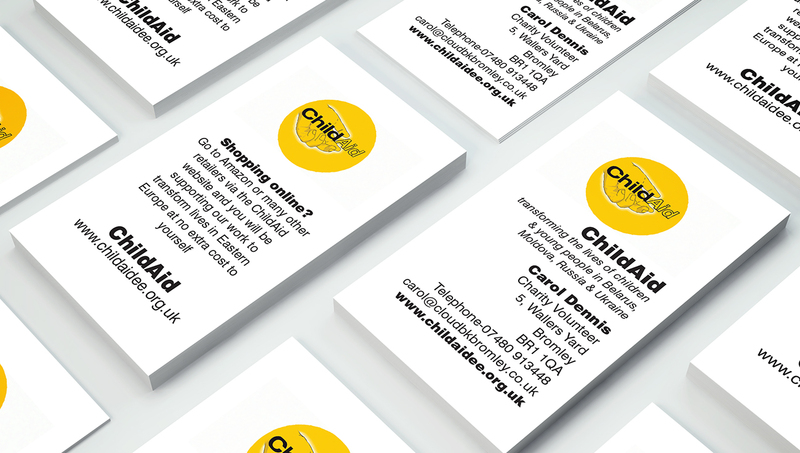 ChildAid Eastern Europe wanted a clean, uncluttered approach to their new business cards. Jan, the owner of Staplehurst Dental Practice wanted a new business card including a number of his services and designed to match their other branding. Reeves Building Services came to us for a new business card. We generated the new logo and advised the inclusion of testimonials as part of the design. Stuart Weller gave a brief that he wanted a clean, uncluttered card design. We highlighted his attractive logo and kept it simple while upping the quality on the printing. Cloud Bookkeeping knew how they wanted their cards to look, we freshened it up and improved the print quality.